You’ve been involved in a car accident, and you’re wondering will an attorney help your case, hurt your case, delay your case? 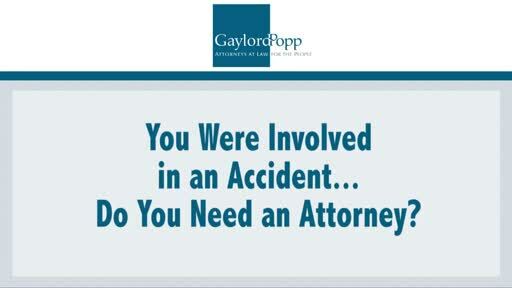 I’m Larry Popp, and I’m a personal injury lawyer in New Jersey. And I want to explore for a moment with you the answer to that question.